We love the Disney magic and we want to share it with you!! TheMouseForLess wants to help you make Disney vacation planning easy and affordable. We can help you get the most value from your Disney Vacation Dollars. Our goal is to educate members on the fine art of getting the most value for their Disney vacation dollars. So you can experience that magic again, and again. 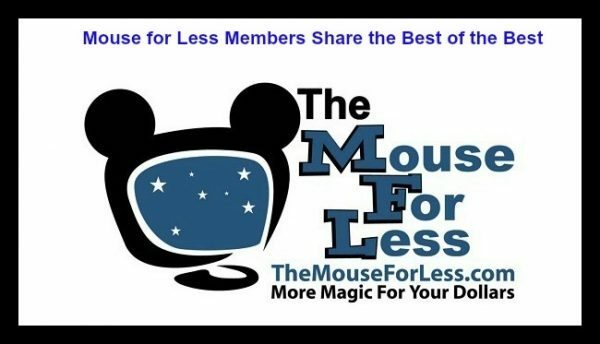 By joining our The Mouse for Less Groups you will have access to our member benefits including exclusive discounts, money saving techniques, discount codes, and lots of Disney fun too. Additionally, The Mouse for Less Groups members receive the expert recommendations of our veteran members who have visited the Disney parks many times over. We can share lots of tricks and techniques to make your vacation even more magical. Members also have use of a completely free Disney specialized travel agency The Magic for Less Travel to assist with all of their vacation arrangements. 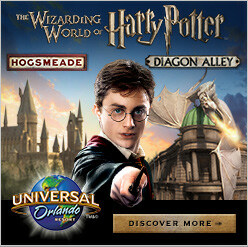 Visit TheMouseForLess, and experience “The Magic” for less today. If you have ever wondered how you can afford to go on a Disney vacation more often, let our members share their tried and true tricks for saving money on Disneyland, Disney World , Disney Cruise Line and Universal Studios vacations. Do you have Disney or Universal vacation planning questions? Our members have stayed at the resorts, and eaten at the restaurants, and experienced all the attractions. 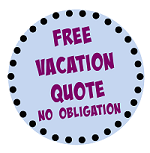 They can help you plan a vacation that is perfect for you. If you are looking for information on all those little extras that make a trip more memorable and more magical our members will be happy help you find the magic. Or if you just want a spot to talk Disney, and meet other folks who share your same interests come join our group. The MouseForLess.com featured as one of Finding Dulcinea’s picks for Disney Travel Planning. TheMouseForLess.com wishes to thank Bruce Sherman for creating these videos and generously allowing us to use them.